Travel agencies in Iceland are already receiving requests from Icelanders looking for flights to Russia for the FIFA World Cup next summer. Luka Kostic at Úrval-Útsýn says that many have contacted the company and that it's clear that the interest in following the national team to their matches in Russia next summer is great. "We're going to be offering trips to Russia with guides," says Luka adding that the package would include accommodation, flights, a ticket to the match and travel between stadiums. "One person told me that he hadn't gone to France but was going to go to Russia and was going to sell his car to make that work out." VITA travel agency tells the same story. 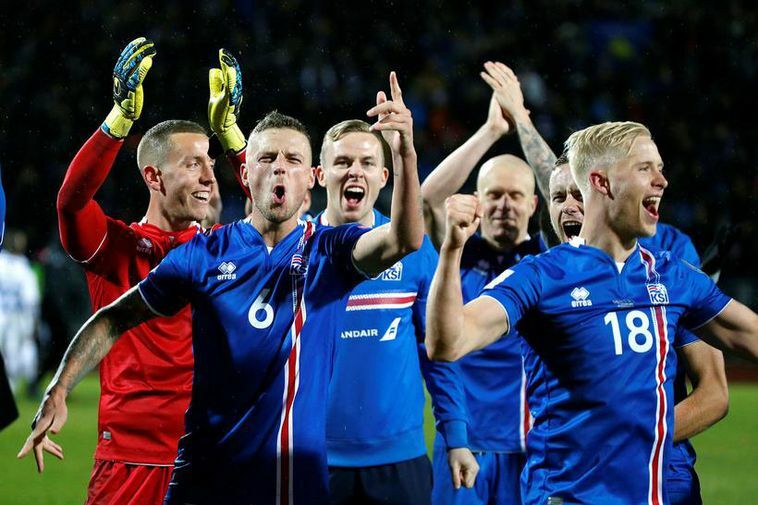 Lúðvík Arnarson at VITA says that the company had already begun preparing for Russia flights before the national football team secured their place in the finals. "Of course we won't know exactly what we're doing until we know where the Icelandic team will be playing. We have experience from the France adventure in 2016."